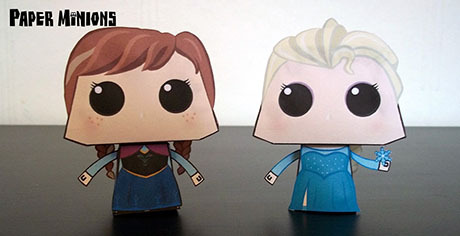 Frozen is a 2013 American 3D computer-animated musical fantasy comedy film produced by Walt Disney Animation Studios and released by Walt Disney Pictures. 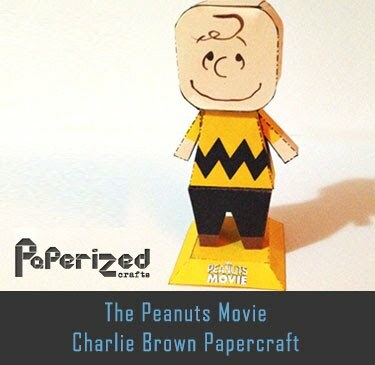 It is the 53rd animated feature in the Walt Disney Animated Classics series. 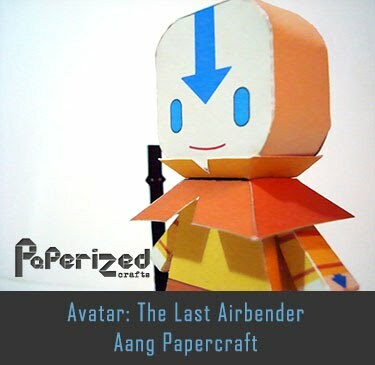 Inspired by Hans Christian Andersen's fairy tale The Snow Queen, the film tells the story of a fearless princess who sets off on an epic journey alongside a rugged iceman, his loyal pet reindeer, and a naïve snowman to find her estranged sister, whose icy powers have inadvertently trapped the kingdom in eternal winter. 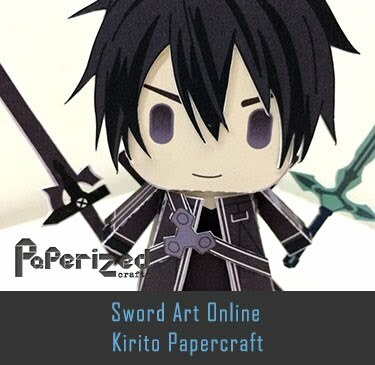 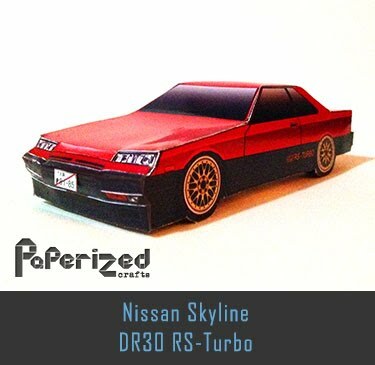 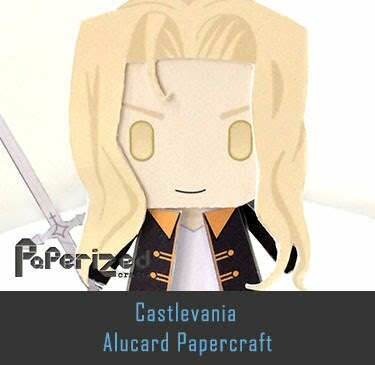 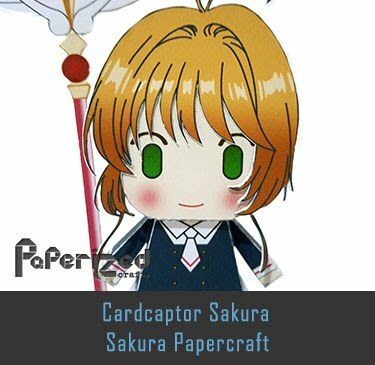 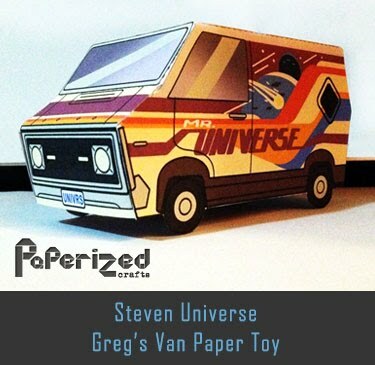 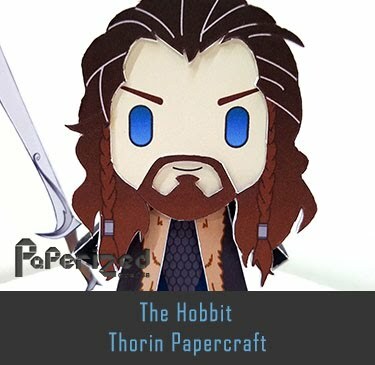 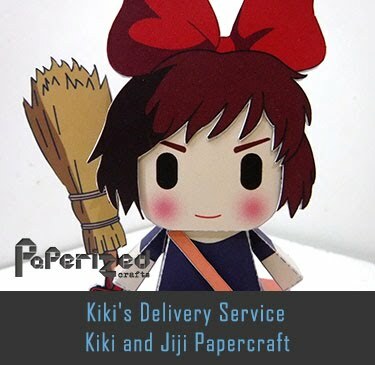 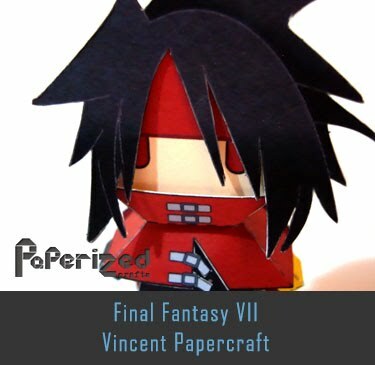 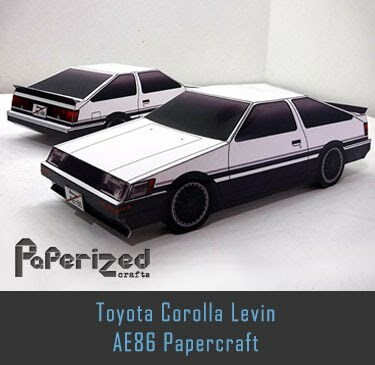 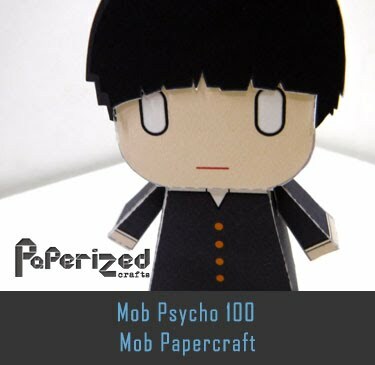 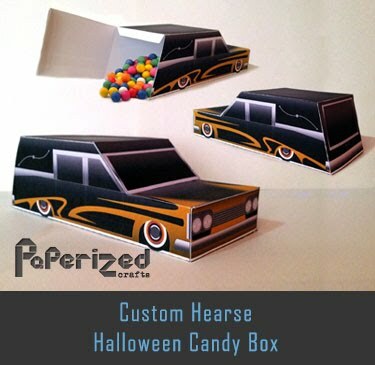 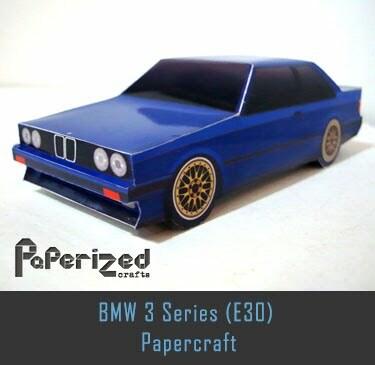 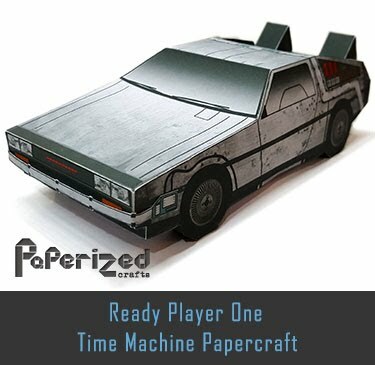 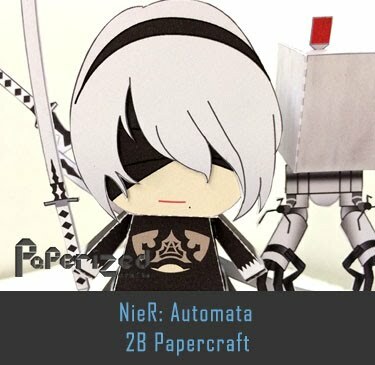 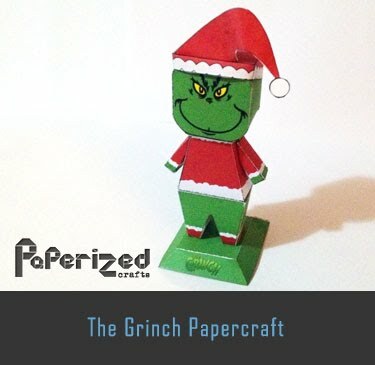 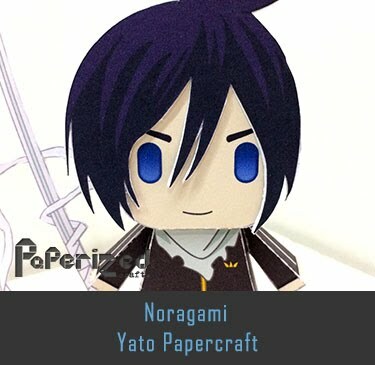 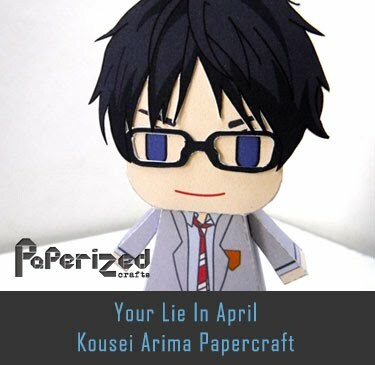 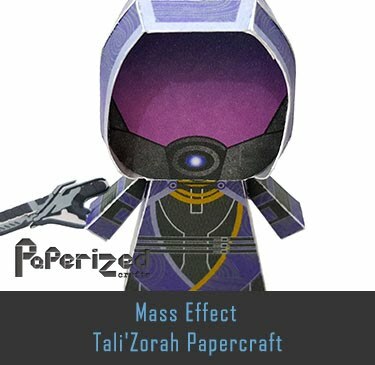 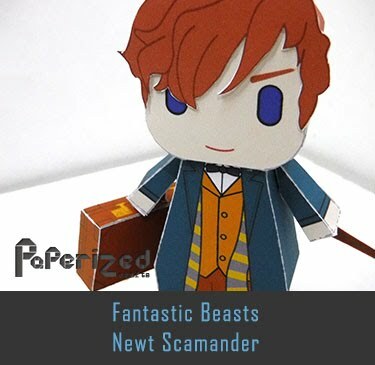 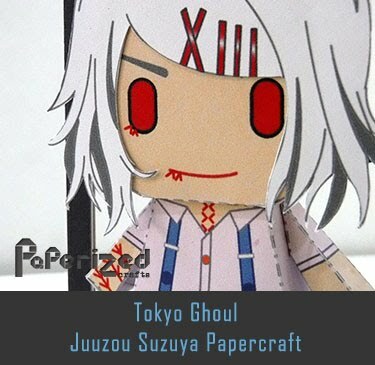 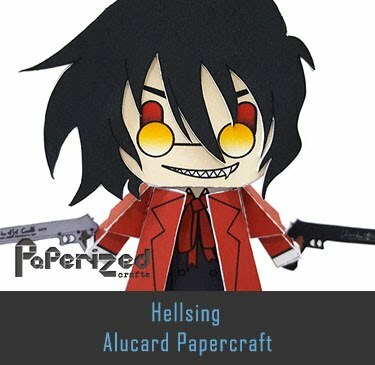 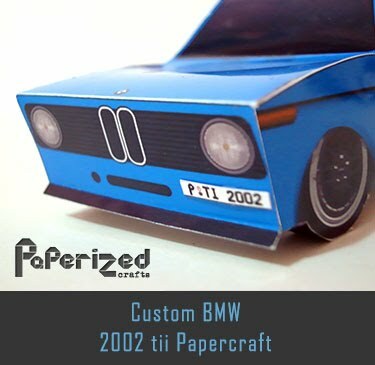 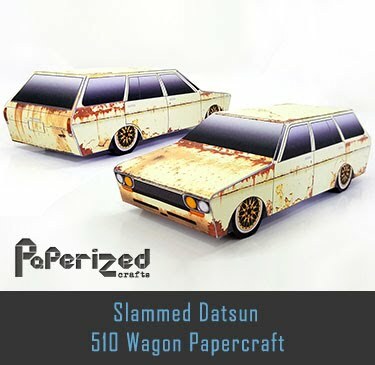 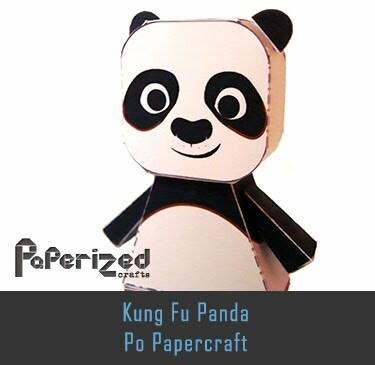 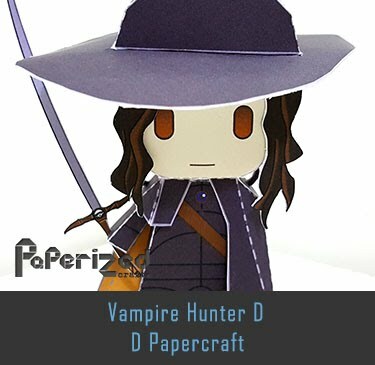 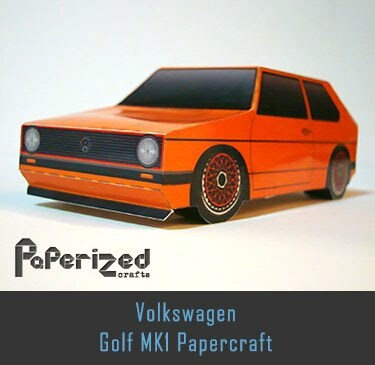 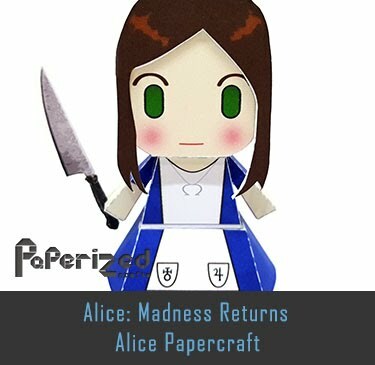 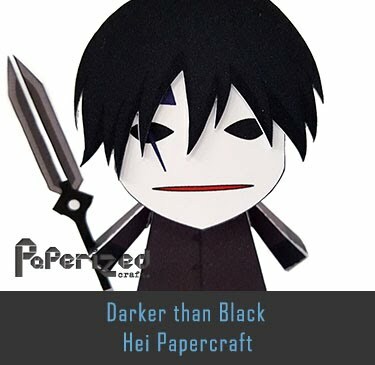 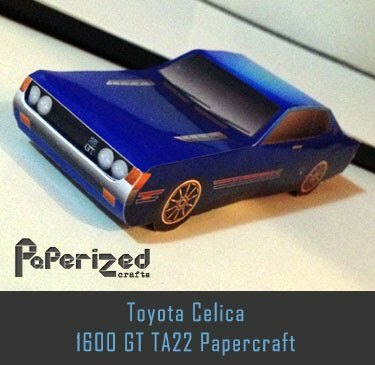 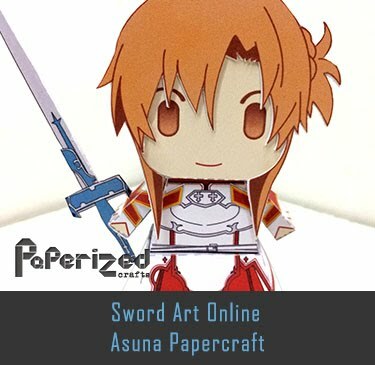 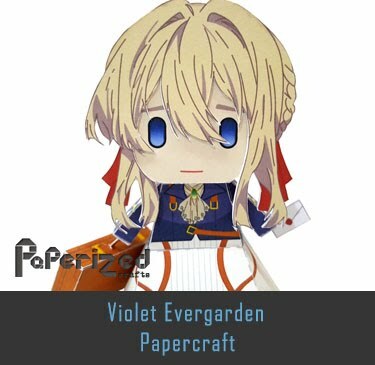 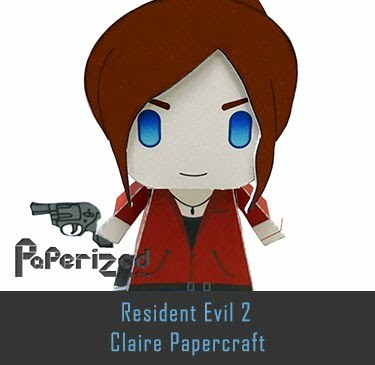 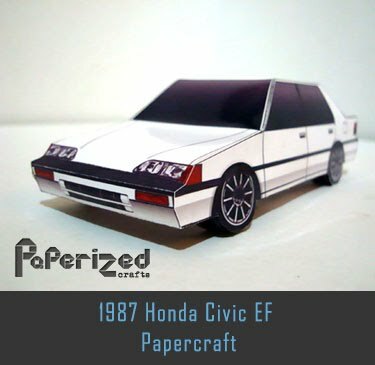 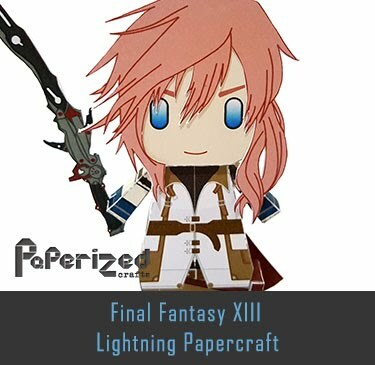 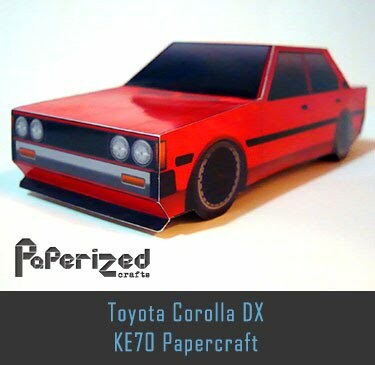 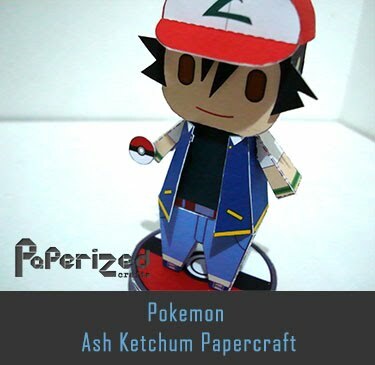 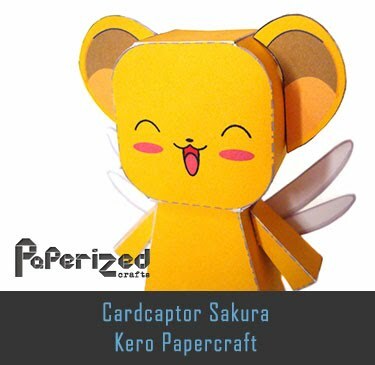 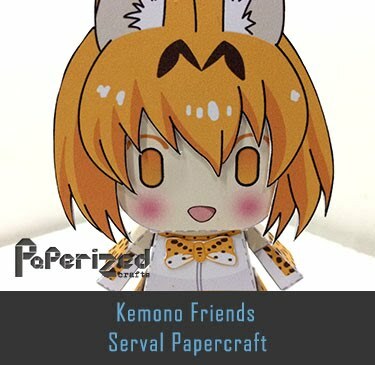 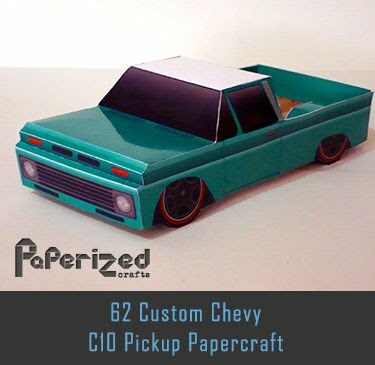 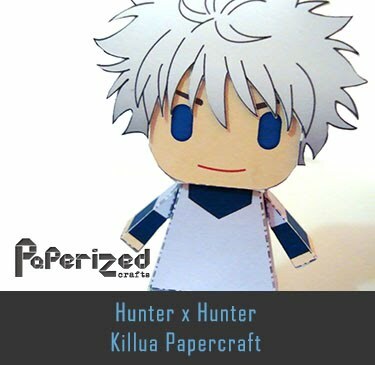 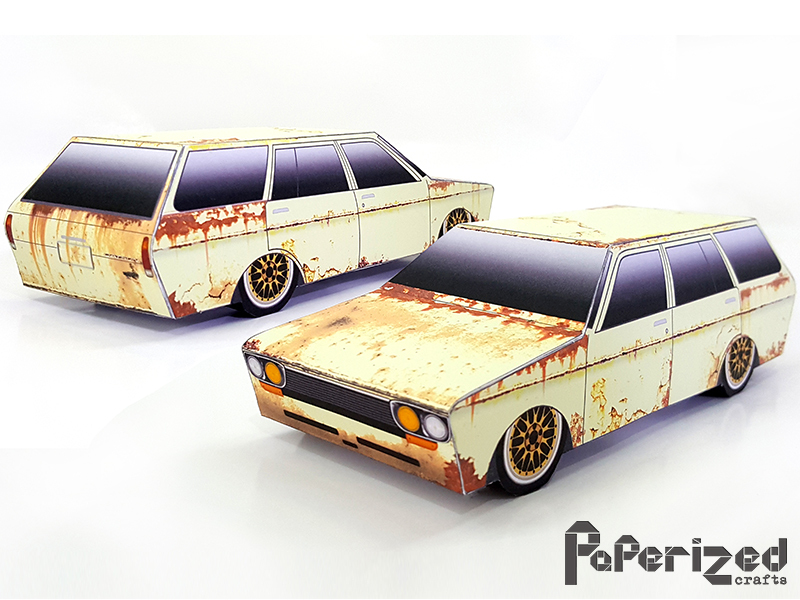 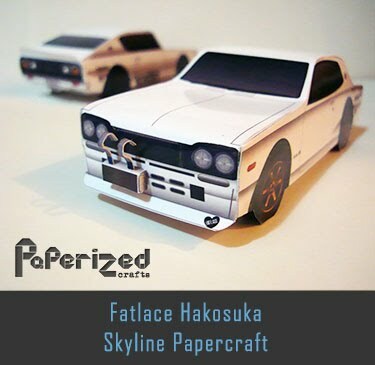 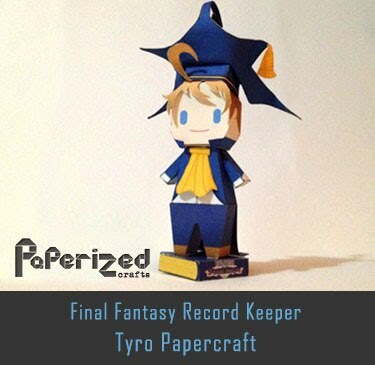 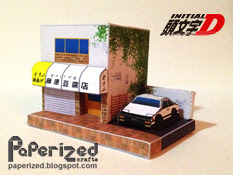 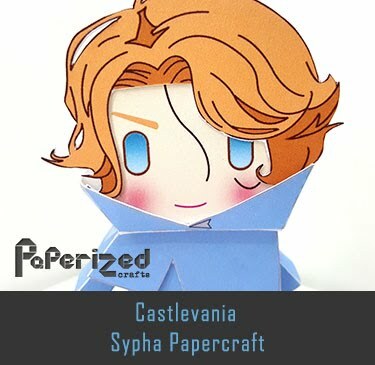 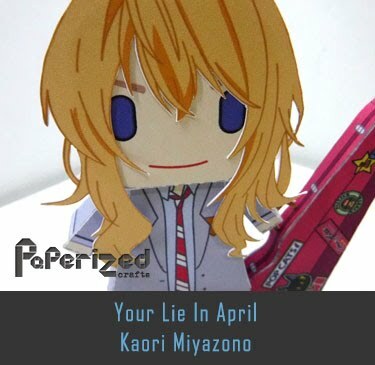 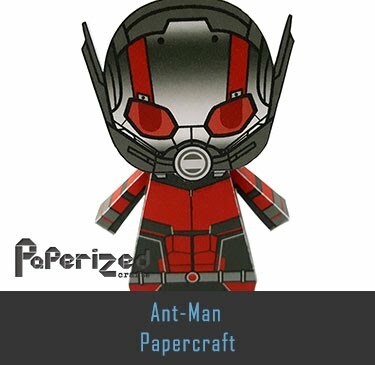 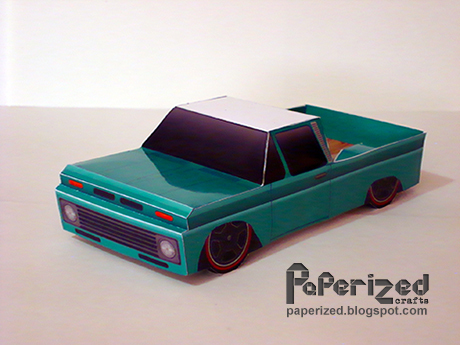 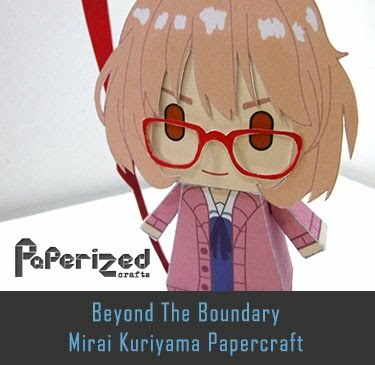 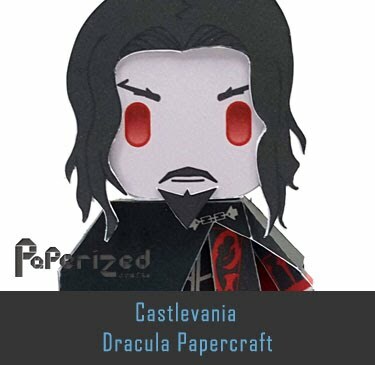 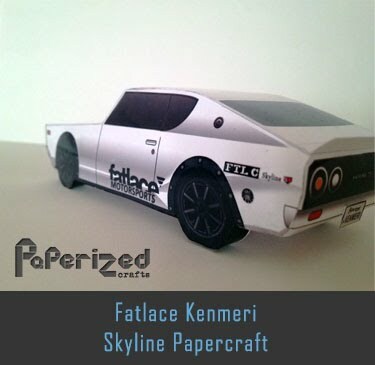 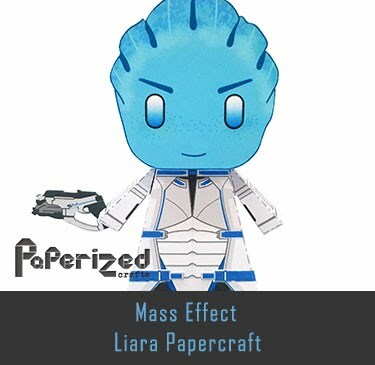 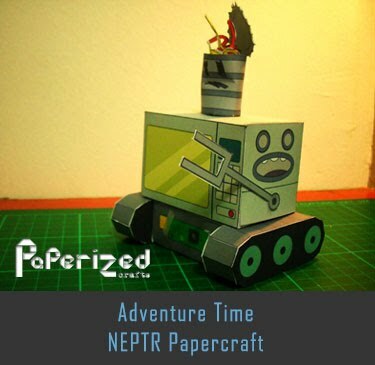 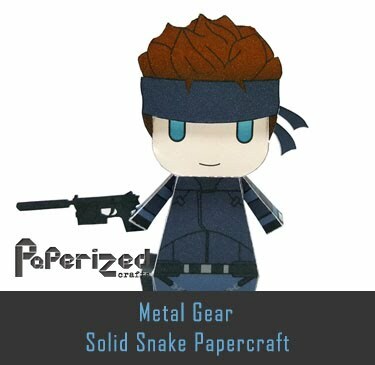 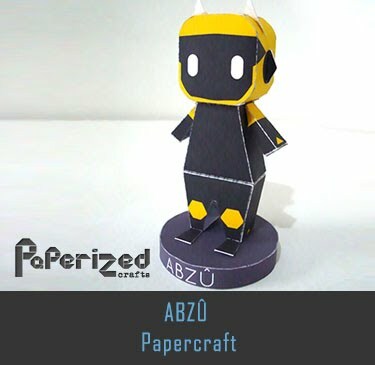 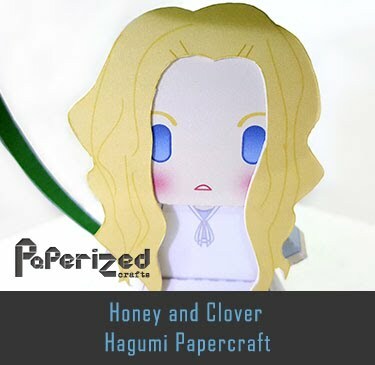 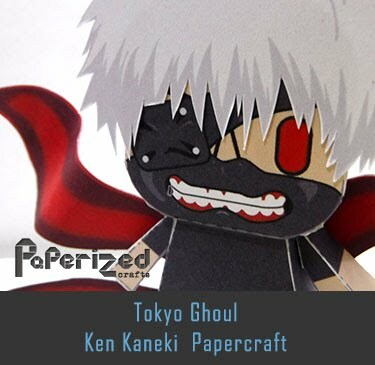 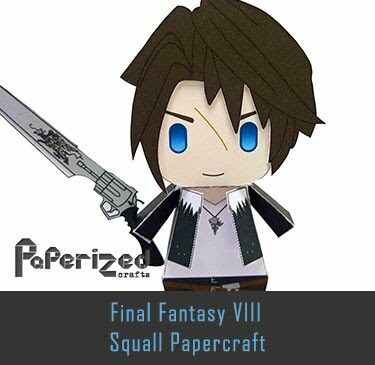 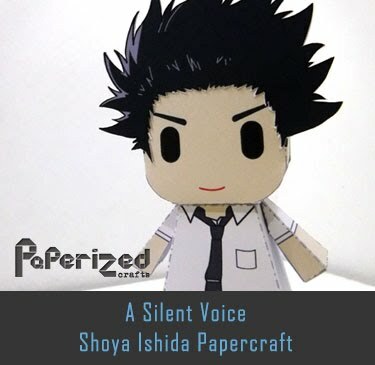 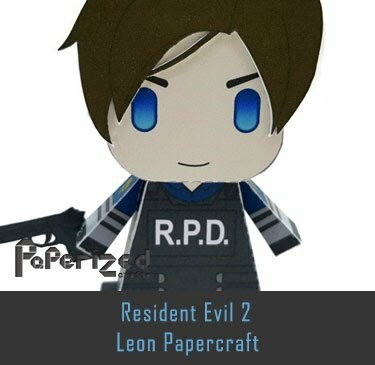 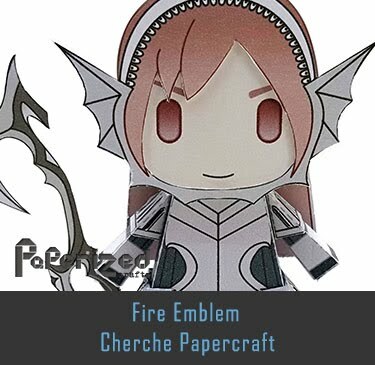 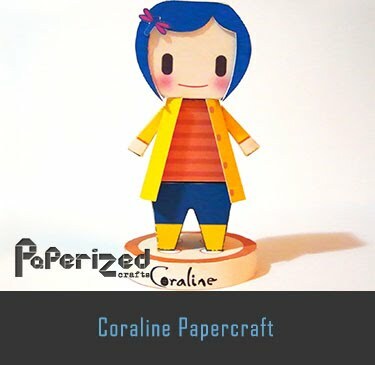 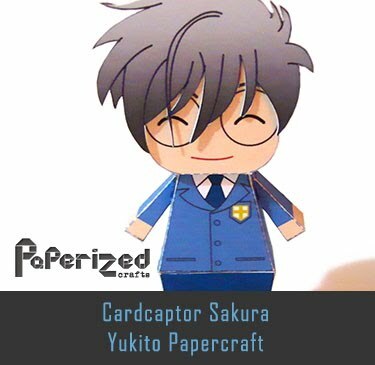 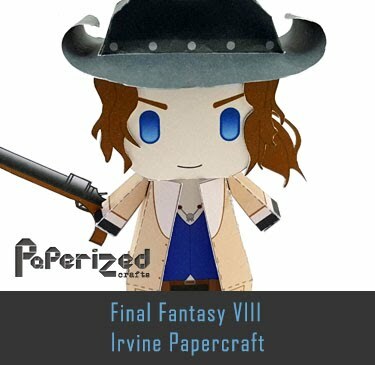 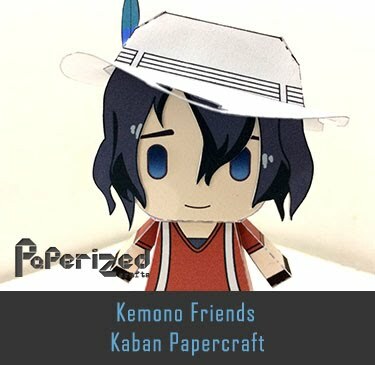 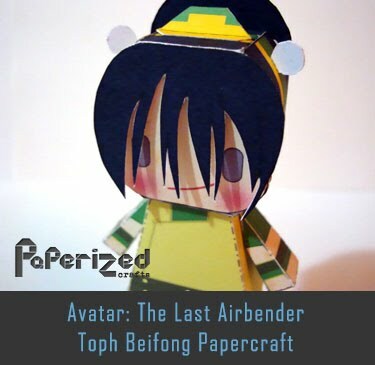 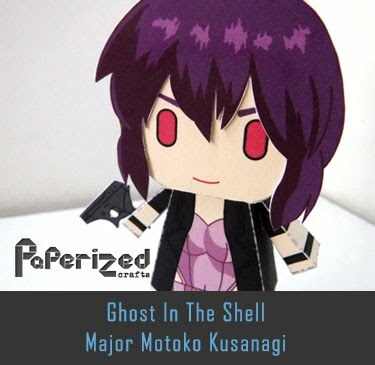 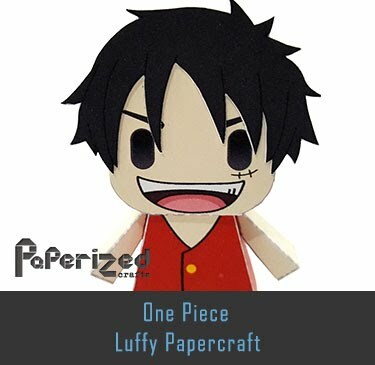 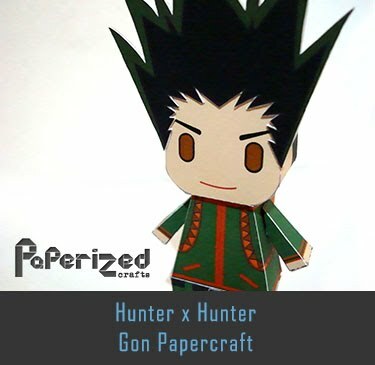 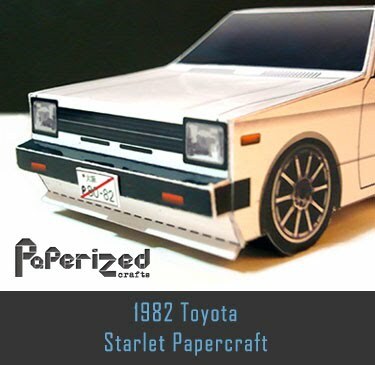 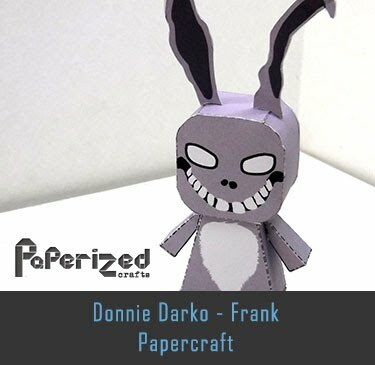 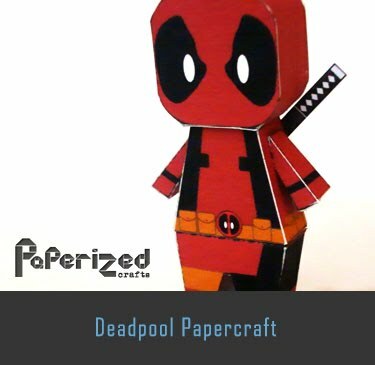 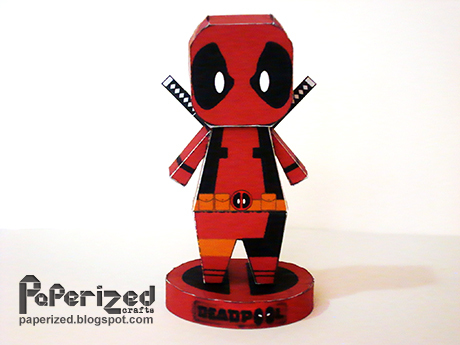 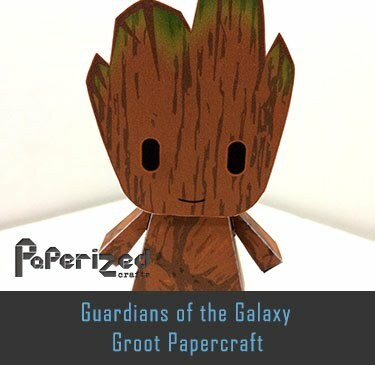 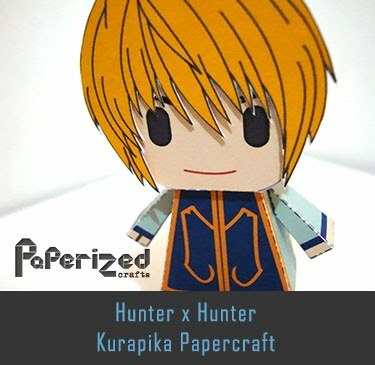 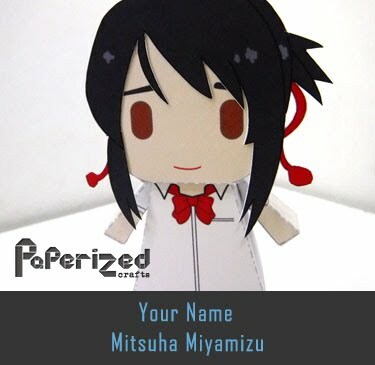 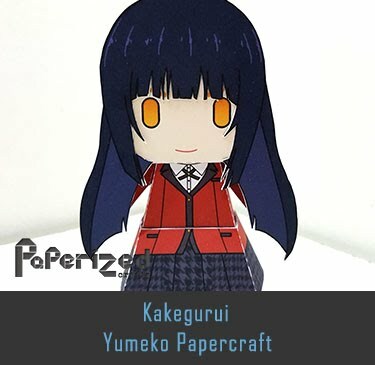 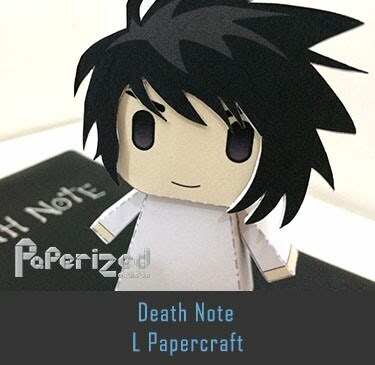 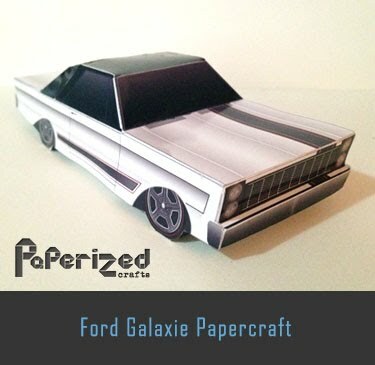 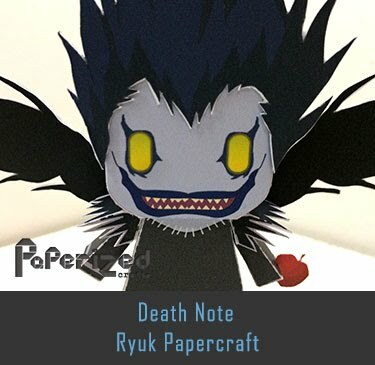 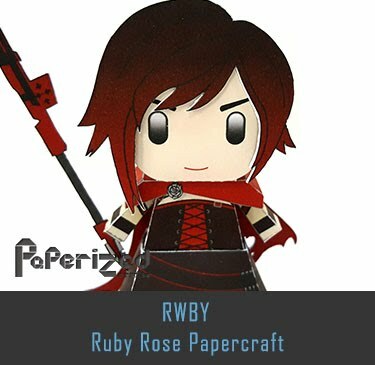 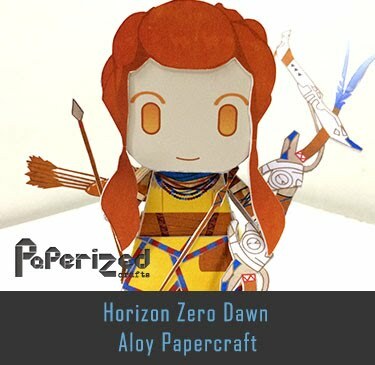 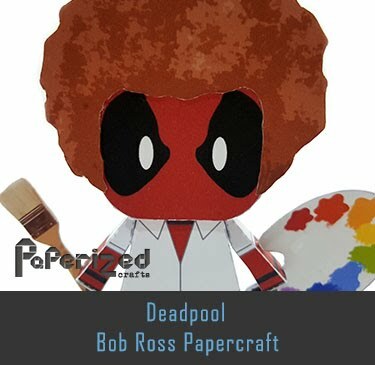 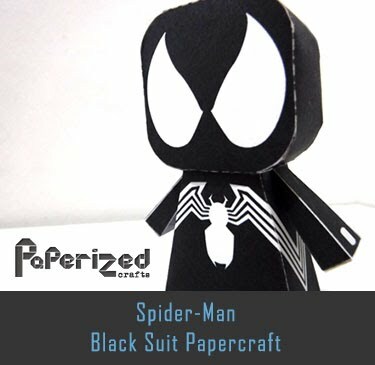 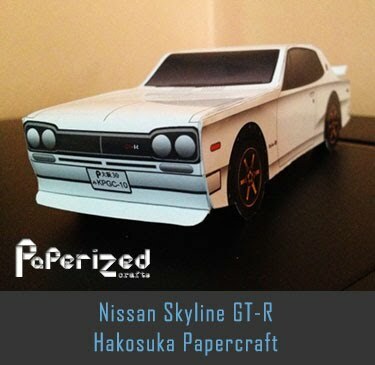 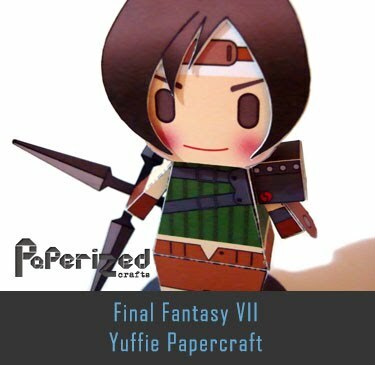 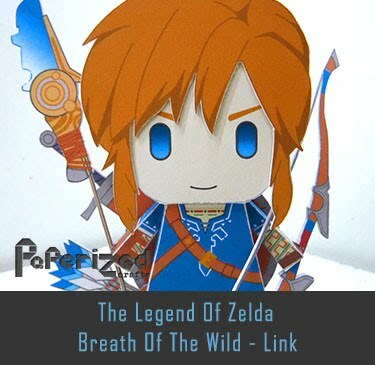 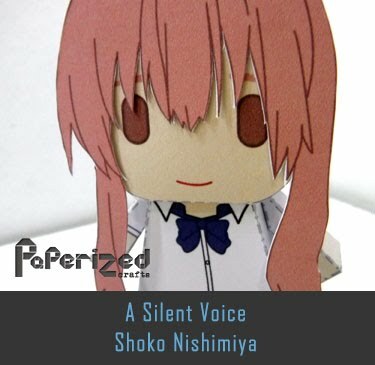 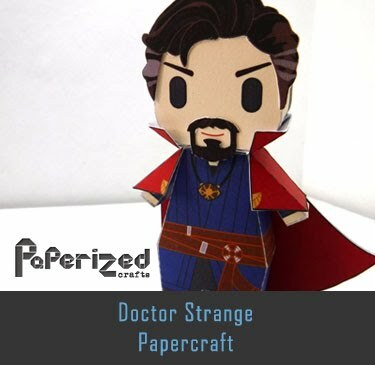 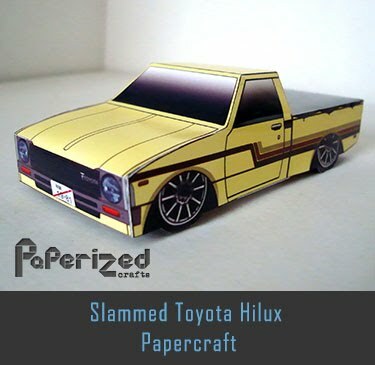 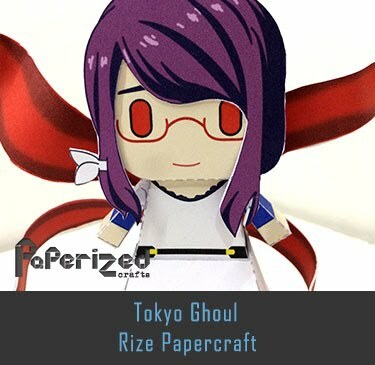 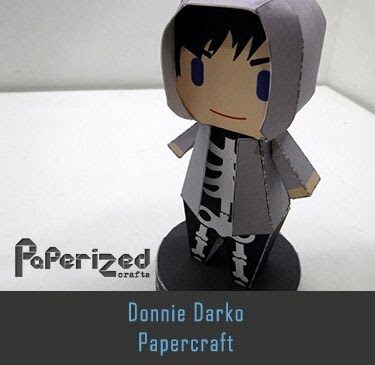 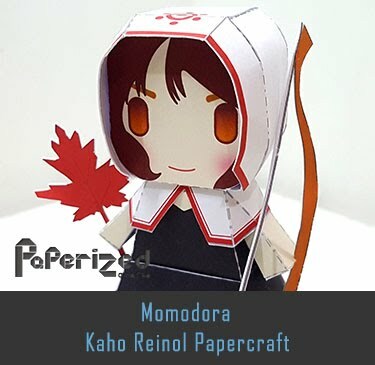 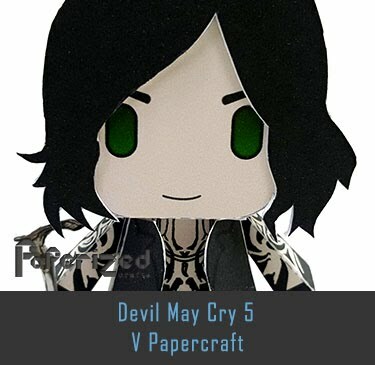 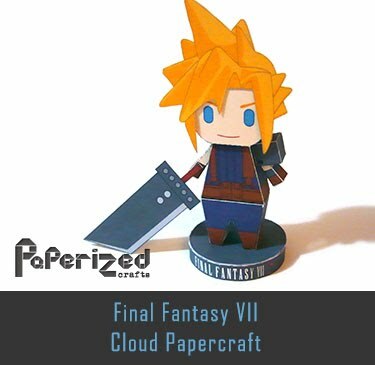 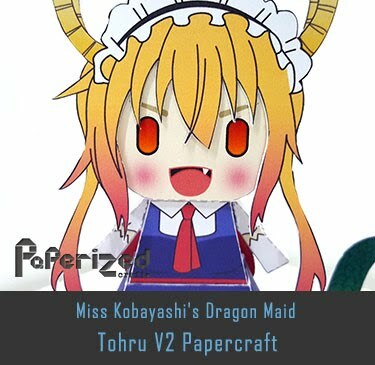 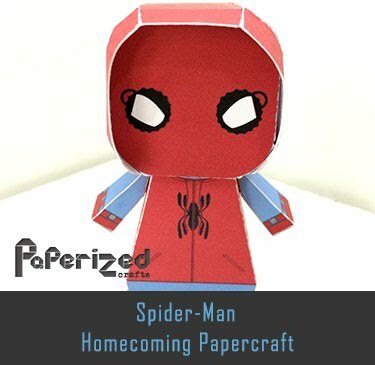 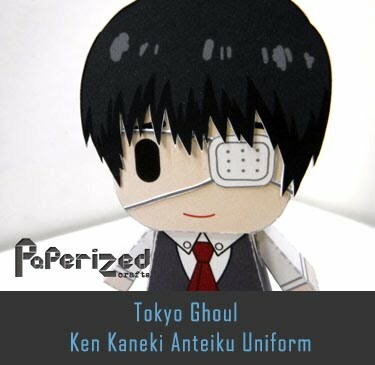 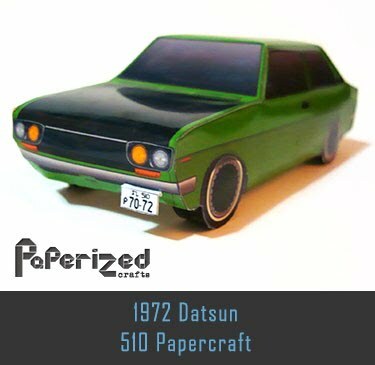 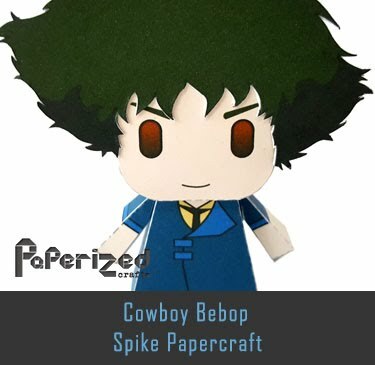 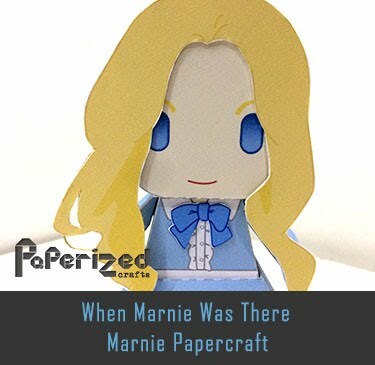 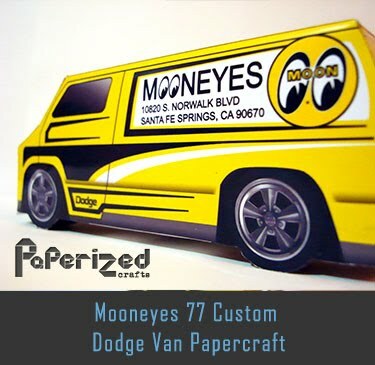 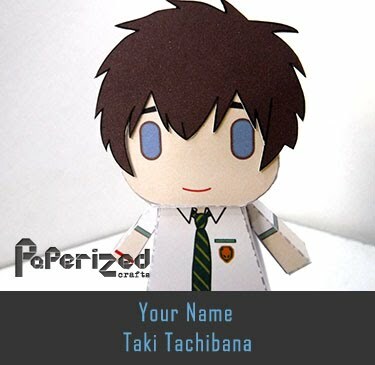 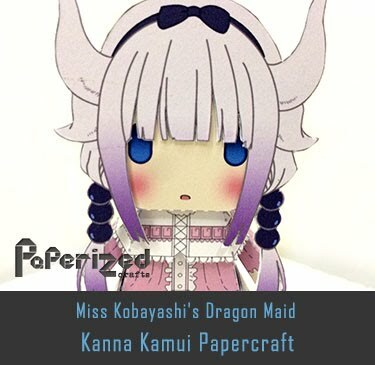 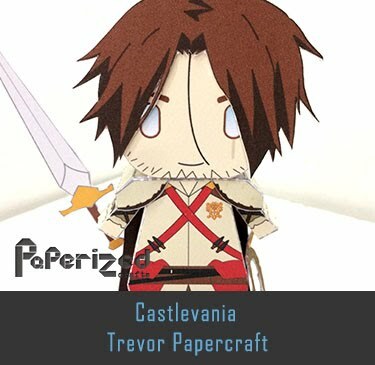 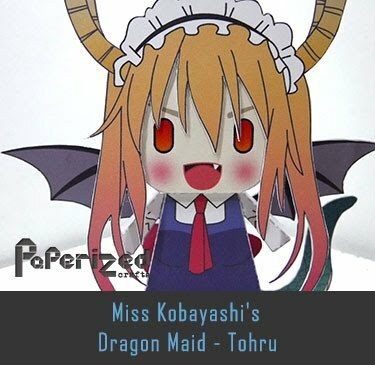 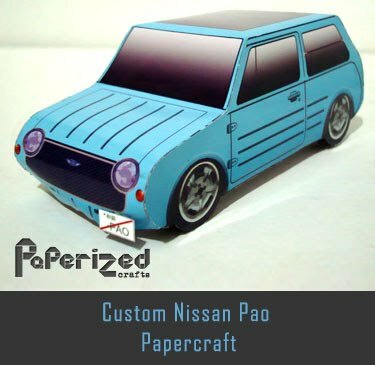 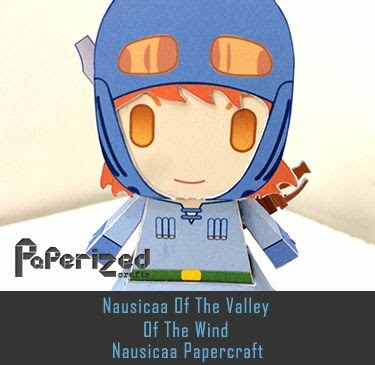 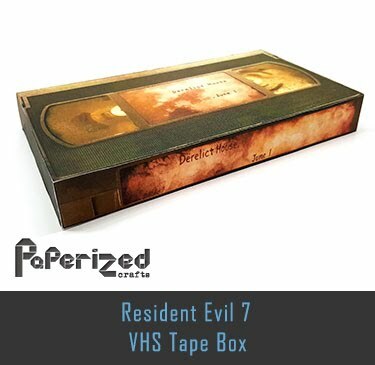 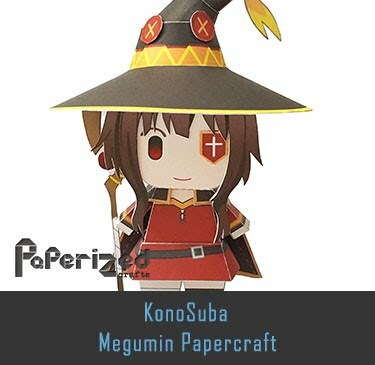 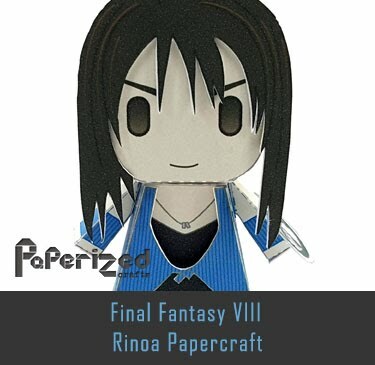 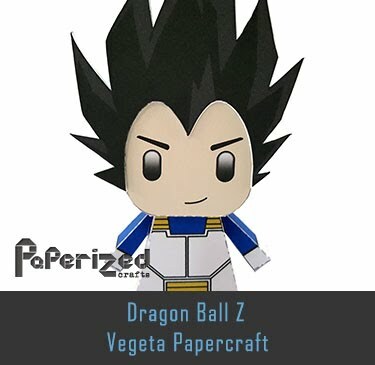 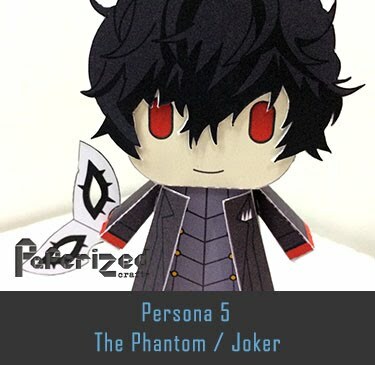 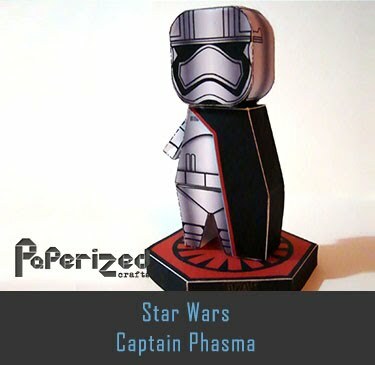 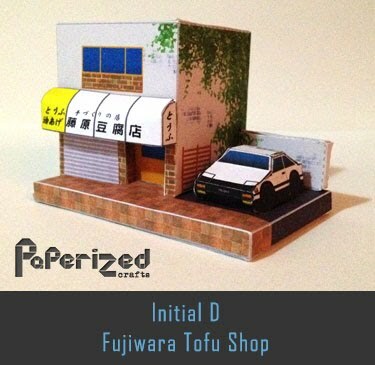 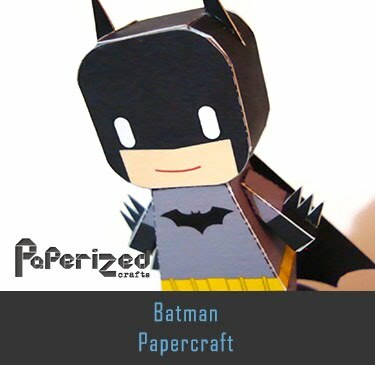 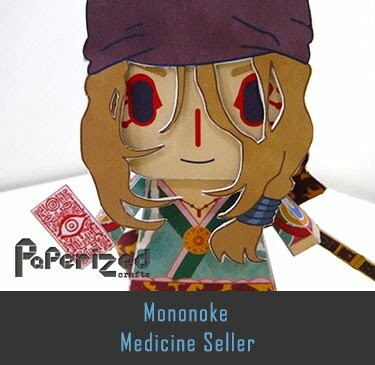 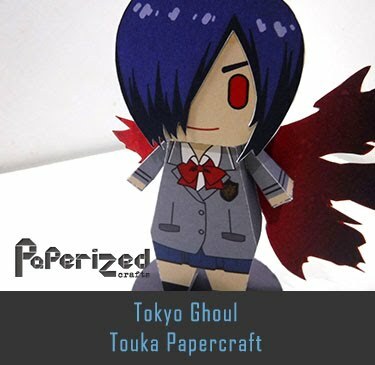 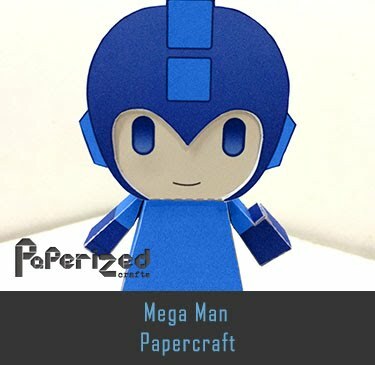 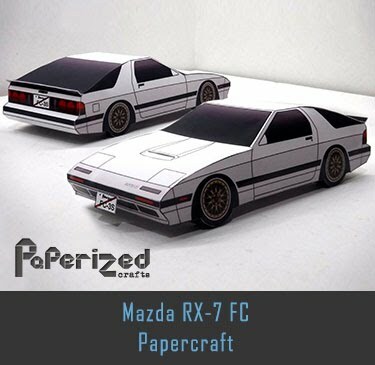 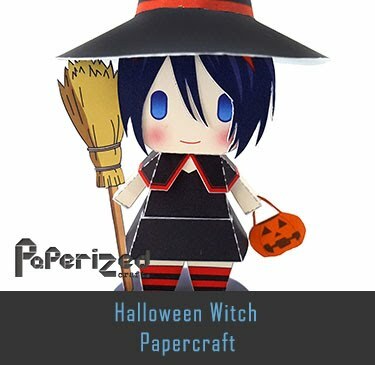 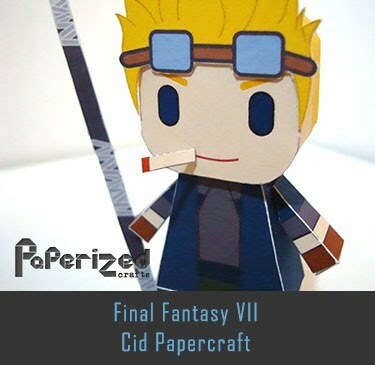 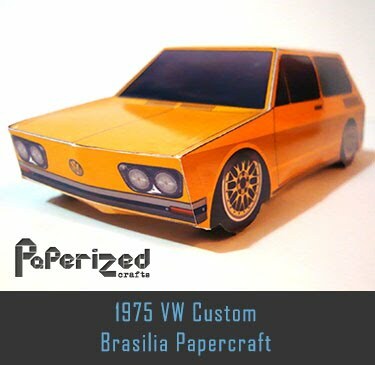 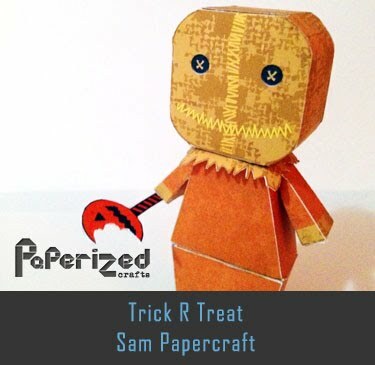 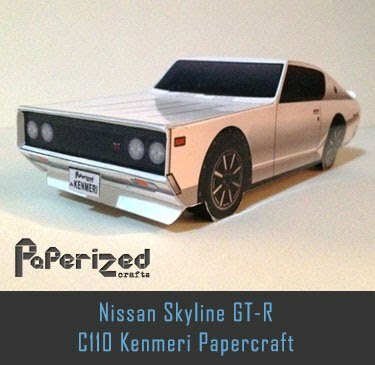 Paper toys created by Kevin Thomas from Paper Minions website.